Product prices and availability are accurate as of 2019-04-21 16:34:52 UTC and are subject to change. Any price and availability information displayed on http://www.amazon.com/ at the time of purchase will apply to the purchase of this product. 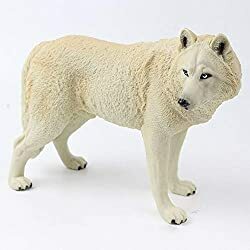 Amazing Action Figures for Wolf Toys! 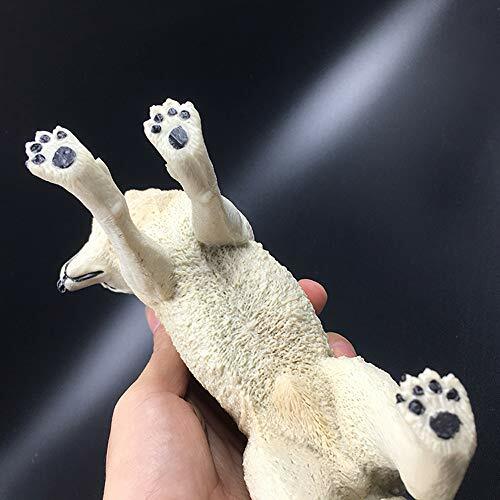 Hand-Painted bear action figure with hair realistic design animal figure, vivid 1:8 scaled model with exact details make you feel the charm of Arctic Wolf. Edutainment, maintain our kids curiosity and teach them through lively activities. Ideal for education on Wild stories , Animal species, environmental awareness. 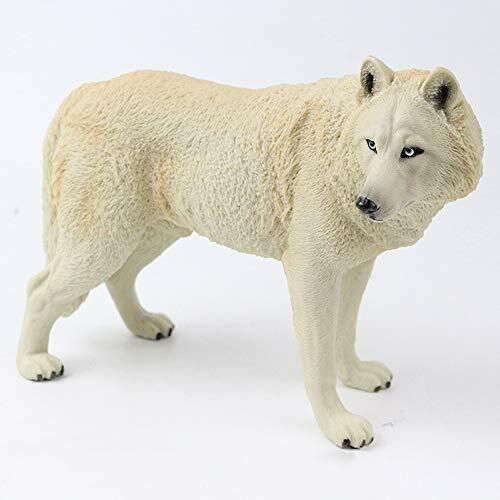 Created for the wolf lover in us all, these replicas were admired it on a shelf, used it in the classroom, or simply enjoy playing with it. 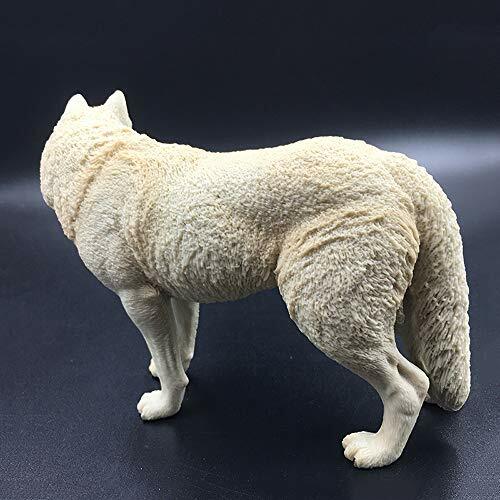 ?Safe and Durable Wolf Toy: Hard PVC material, heavy duty and drop-resistant. Pay tribute to the white Arctic Wolves living in Alaska, Canada, and Arctic. The spirit of teamwork! 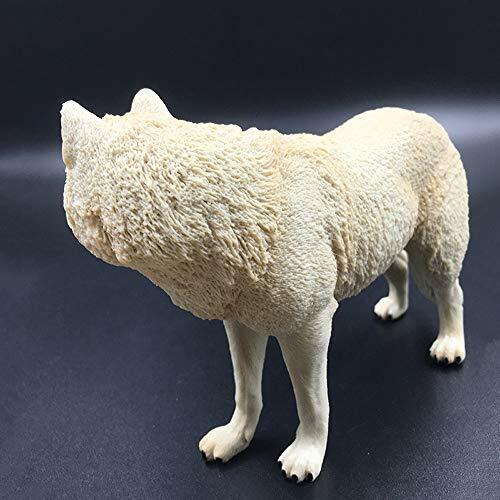 ?High Simulation: Exact details make you feel the charm of the arctic wolf! Exquisite design and hand paint process, make it realistic. ?Excellent Touch: The replica is soft and sturdy enough that it won't hurt your kids. You can play it rough without any worries! ?Fun Education: This figurine is perfect for a range of interests, including collectors, enthusiasts, teachers, and kids. Admire it on a shelf, use it in the classroom, or simply enjoy playing with it. ?Portable Size & Ideal Gift: 7.5*5.1*2.9(L*H*W) inch. Compact and portable, you can take it everywhere you want. Ideal gift for kids and collectors.